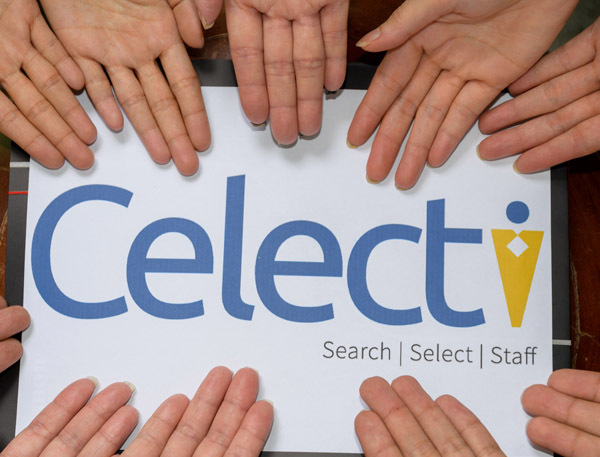 CELECTI is a forward thinking recruitment firm working across a wide range of industries and professions. In CELECTI, we understand how to fill the ‘’talent’’ gap for you. To secure the ‘’right’’ fit so that your organization continues to grow and stay ahead of the competition. Majority of our consultants have extensive years of industry experience and highly competent to meet their Client’s hiring needs. We epitomise openness and timeliness in serving our clients. We work closely with Clients to identify their underlying needs before making any recommendation. Therefore, our consultants look at all the needs of our Clients not just today but also tomorrow, both present and future. Clients like our collaborative approach and transparent processes in helping them to get the right fit. We help corporations overcome intense competition and volatile business environments by working closely with clients to identify their underlying needs before making any recommendation. At CELECTI, we conduct our business based on a set of core values.